DETROIT (Bloomberg) -- BMW sold the most luxury autos in the U.S. in October, extending its thin lead over Mercedes-Benz as the race heads into the final two months. Lexus remains a close third as it starts offering a revamped version of its best-selling model, the RX crossover. Deliveries for BMW fell 3.8 percent to 29,439, even with gains of 8 percent for the 3-series sedan and 88 percent for the X3 SUV. Mercedes reported a 1.3 percent increase to 28,952, led by an 18 percent advance for its E-class cars. Lexus jumped 13 percent to 26,436. The annual race promises to get tighter this month with the debut of the RX and of BMW’s revamped crossover, the X1, as well as increased availability of its X3 and X5 SUVs. Luxury vehicles are riding a wave of relatively cheap gasoline, affordable credit and high used-car values, which is helping keep leasing terms affordable. More than half of luxury cars are leased. BMW Group’s namesake brand, the current holder of the annual crown, leads this year through October with 279,395 sales, a 4.6 percent increase from a year earlier. Daimler's Mercedes was just 553 behind at 278,842, up 6.5 percent. Lexus deliveries totaled 273,881, a gain of 12 percent. The Toyota brand last month benefited from 3,399 sales of its new NX small SUV and 8,018 of the outgoing version of the RX. The RX has been the most popular vehicle in Lexus’s 26-year history. It’s also the stickiest: 60 percent of RX owners buy another Lexus, compared with about 48 percent for the brand as a whole. The new RX, loaded with the most safety technology of any Lexus, enters one of the industry’s hottest segments in the industry: luxury crossovers and SUVs, which account for about half the premium market. 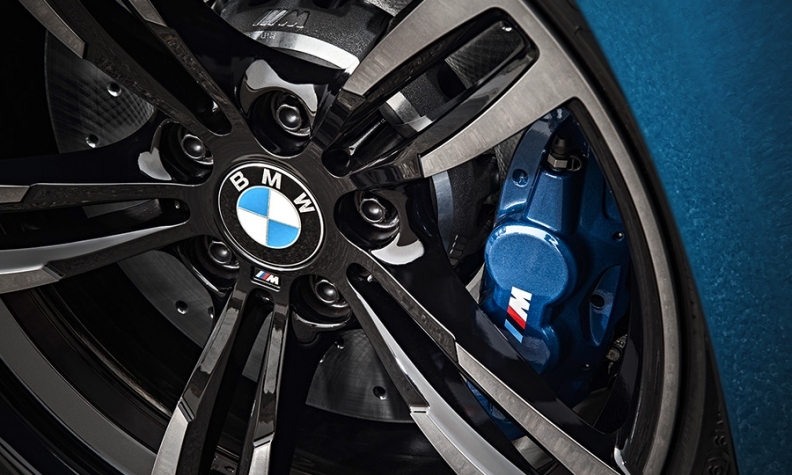 The German brands have captured the annual title since 2011, when BMW snapped Lexus’s 11-year run. The results exclude Daimler’s Sprinter vans and Smart cars and BMW’s Mini brand, which aren’t luxury vehicles.